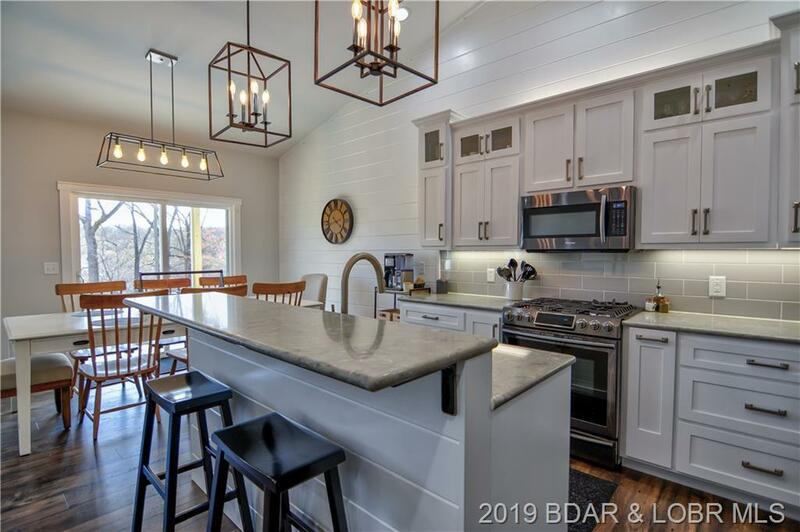 Modern farmhouse completed spectacularly in 2019. Inspired by Joanna Gaines and Magnolia Farms this house is as cute as they come. 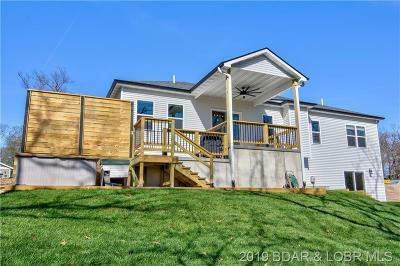 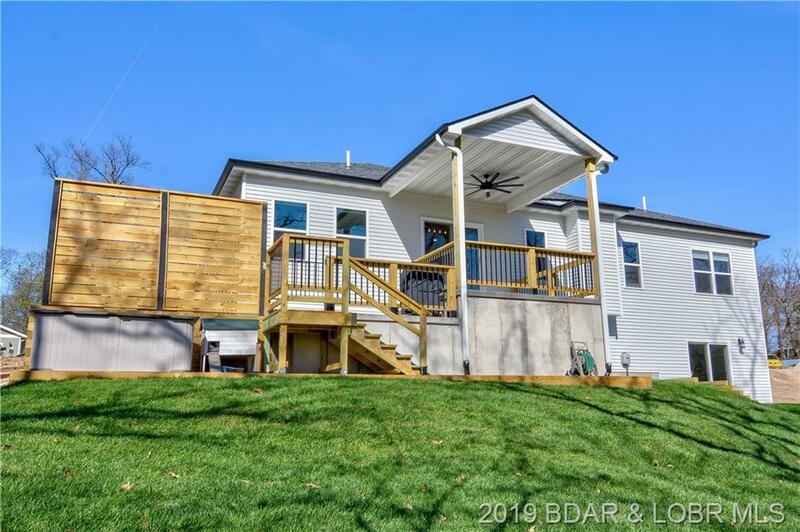 Extremely functional floor plan with main level living, 4 bedrooms, 3 full baths and a living and family room. 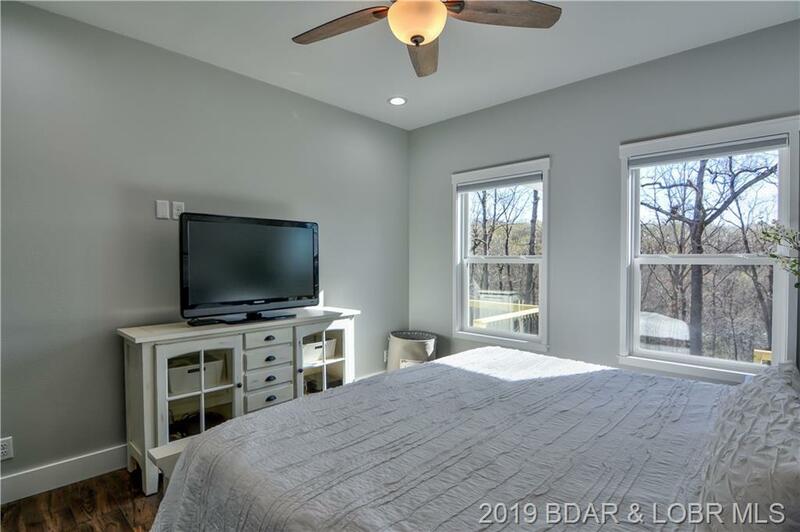 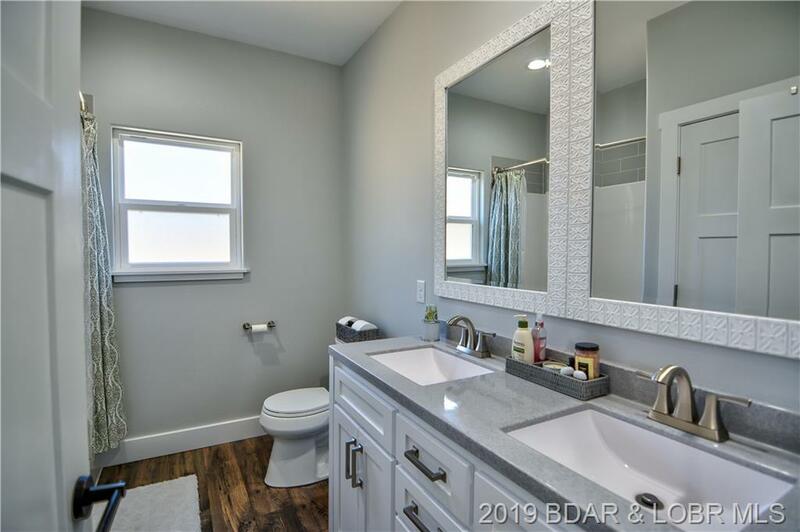 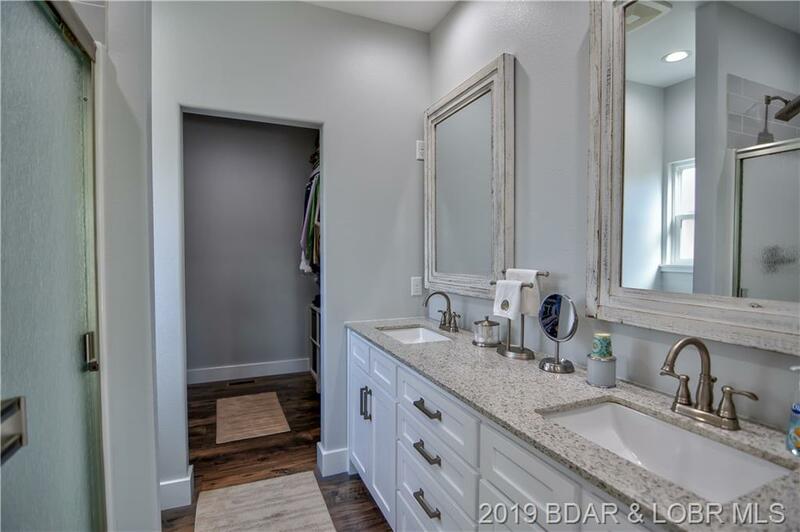 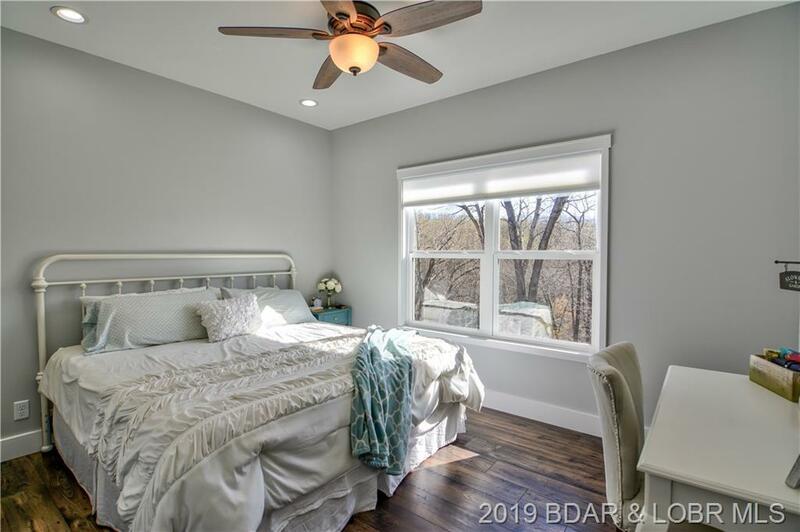 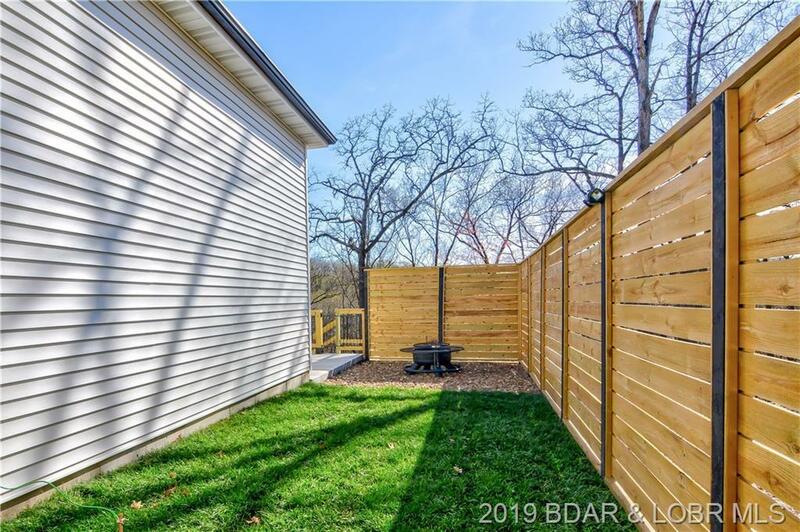 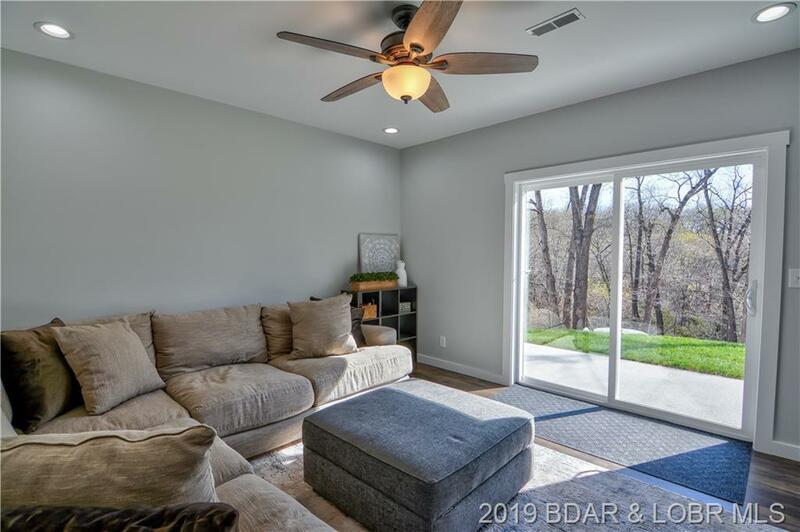 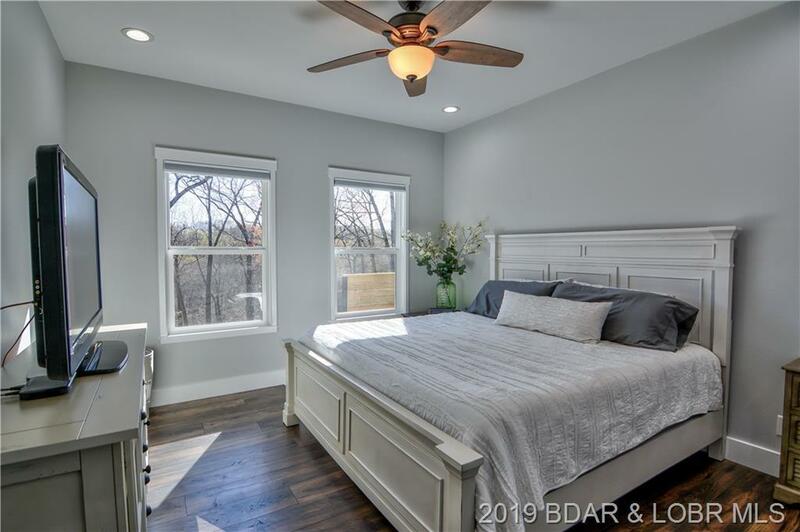 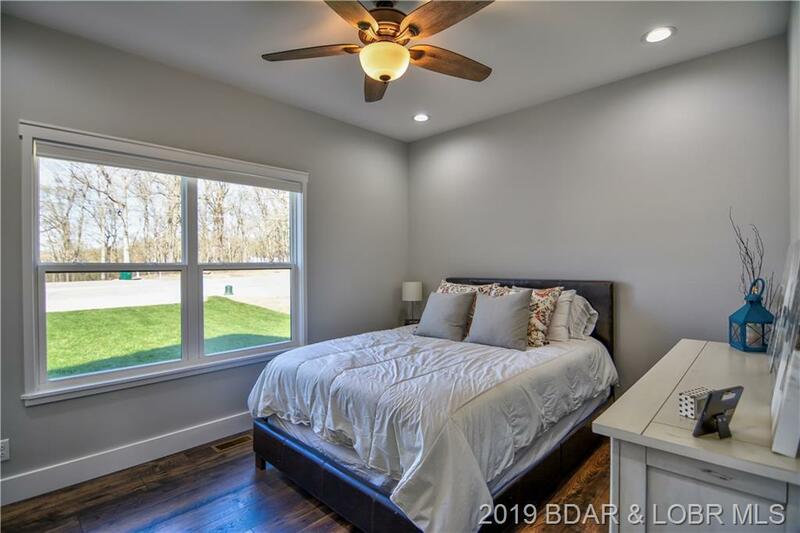 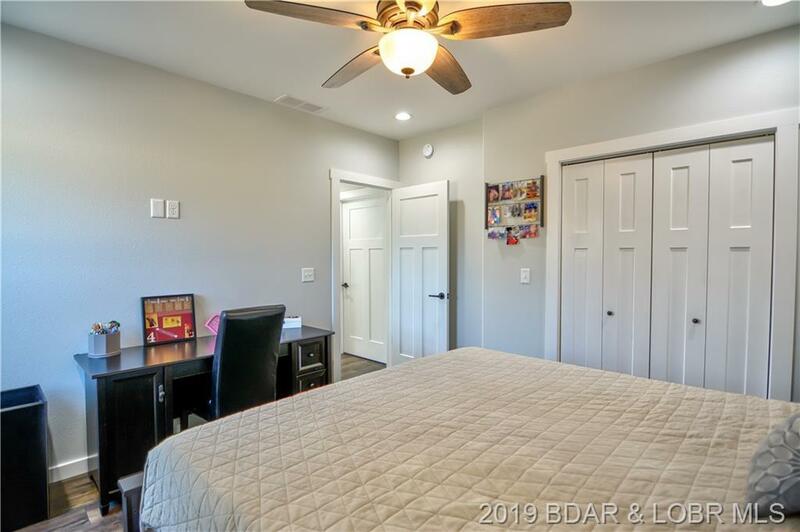 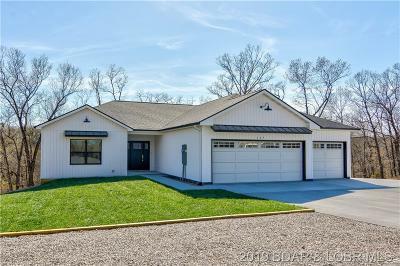 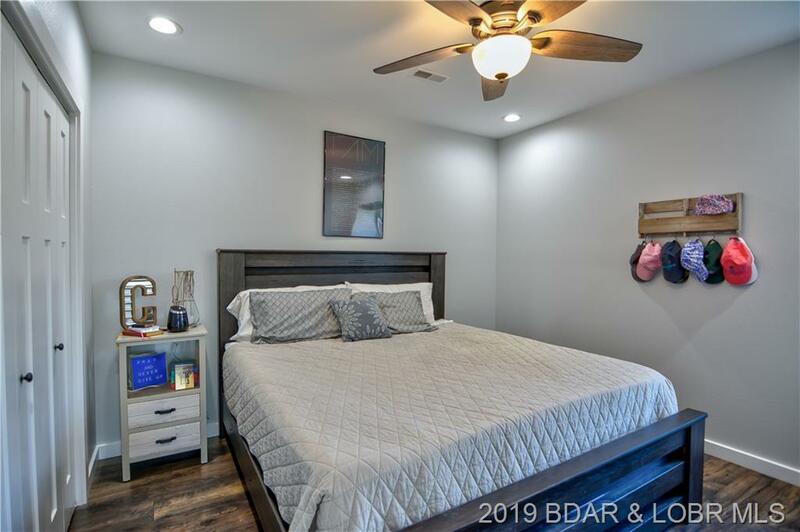 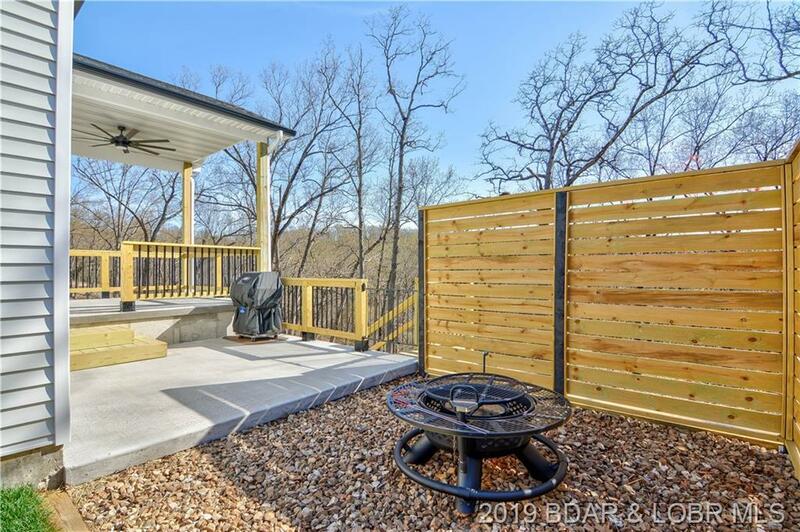 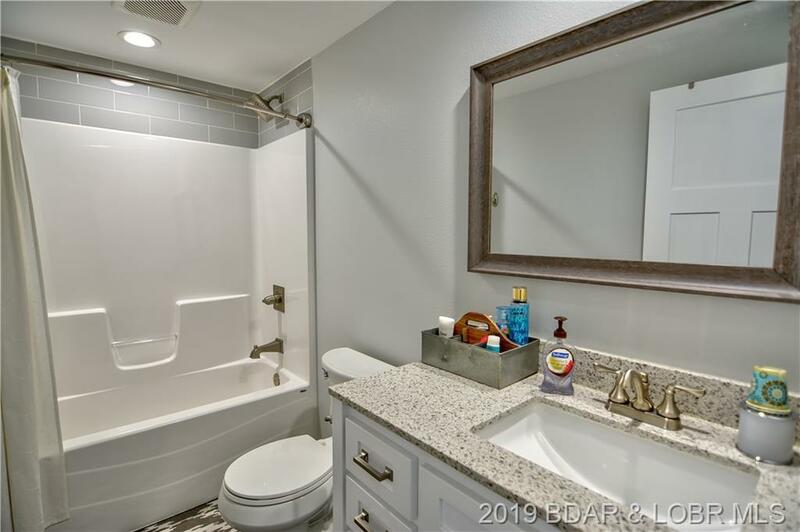 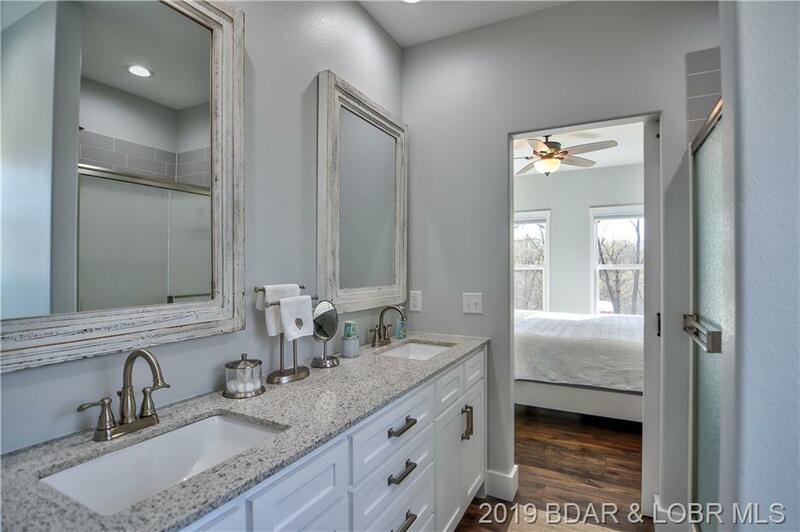 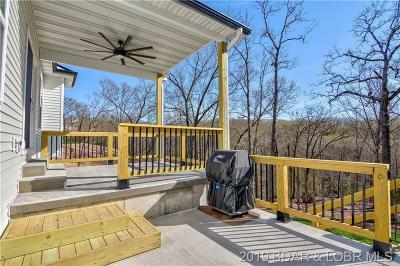 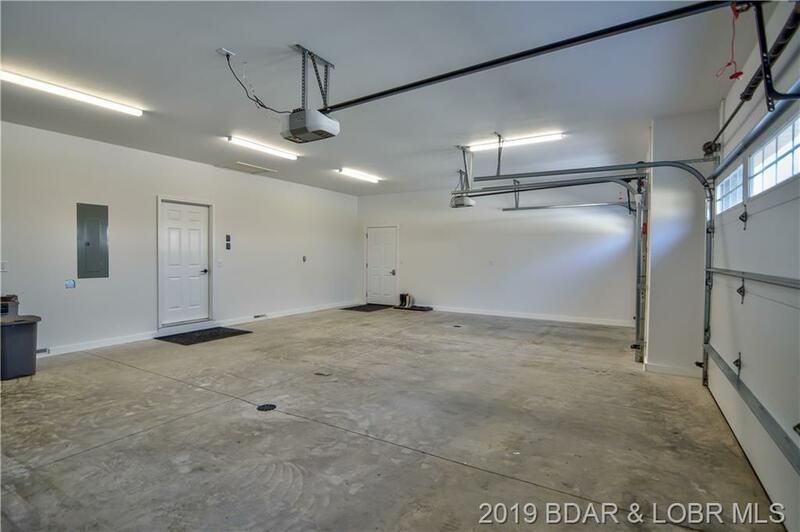 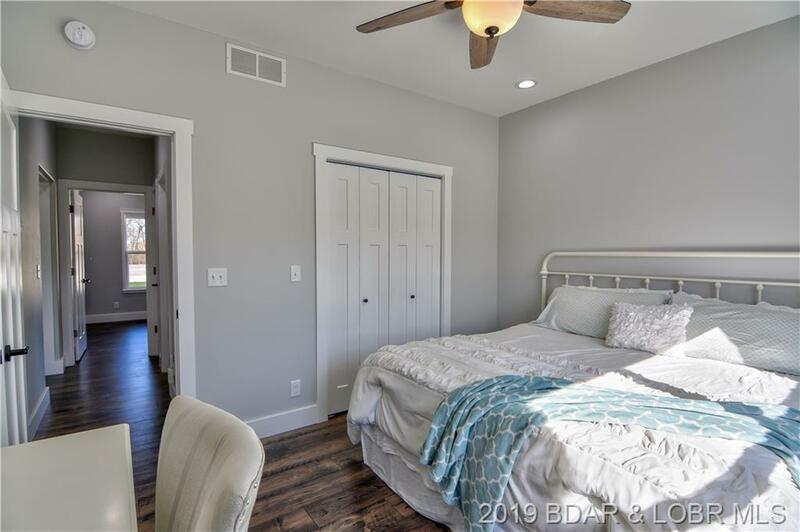 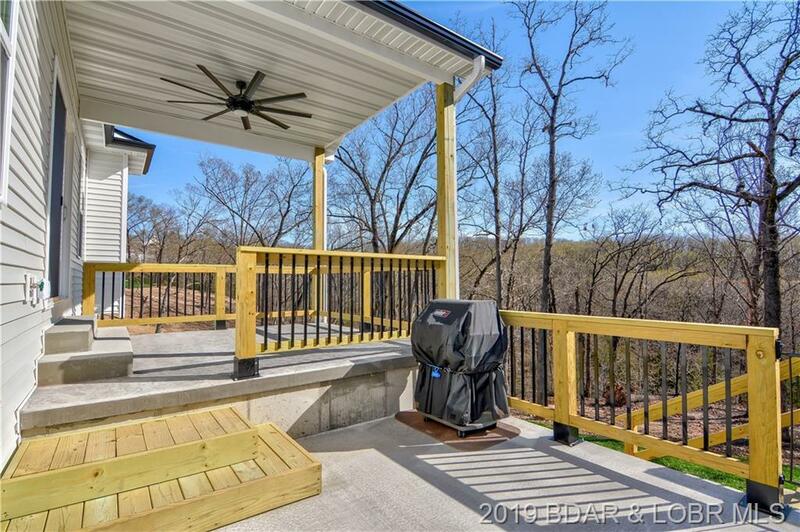 Beautiful flooring with scratch guard, quality appliances with gas range, custom cabinets, quartz counters, quality lighting, and a wonderful sodded yard that is partially fenced with firepit. 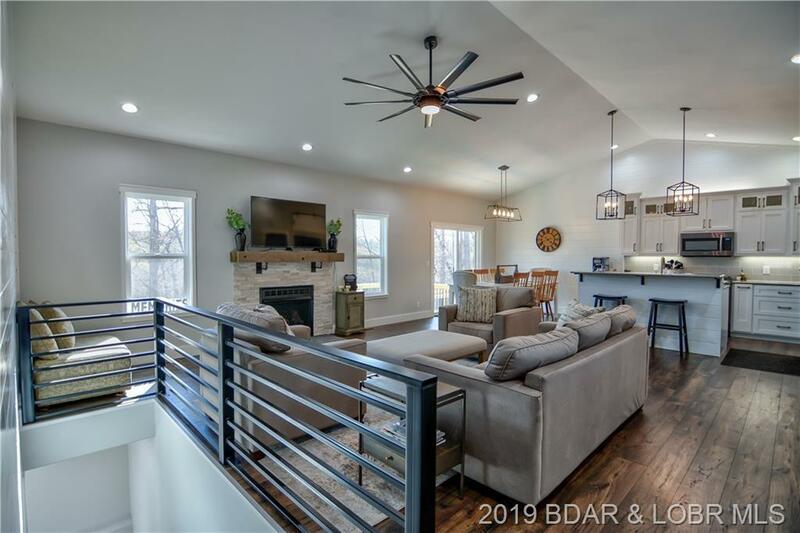 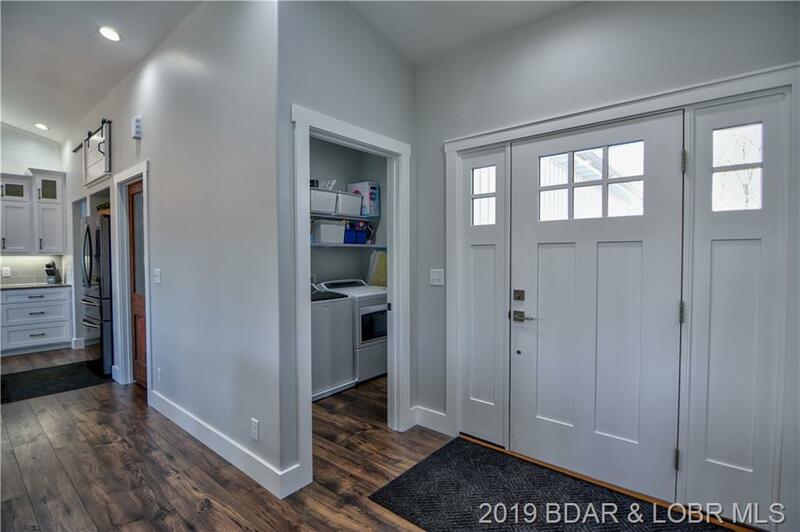 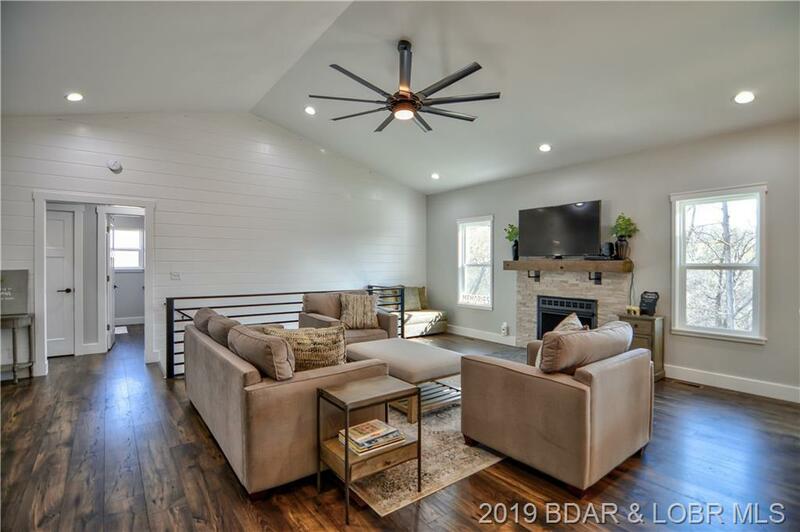 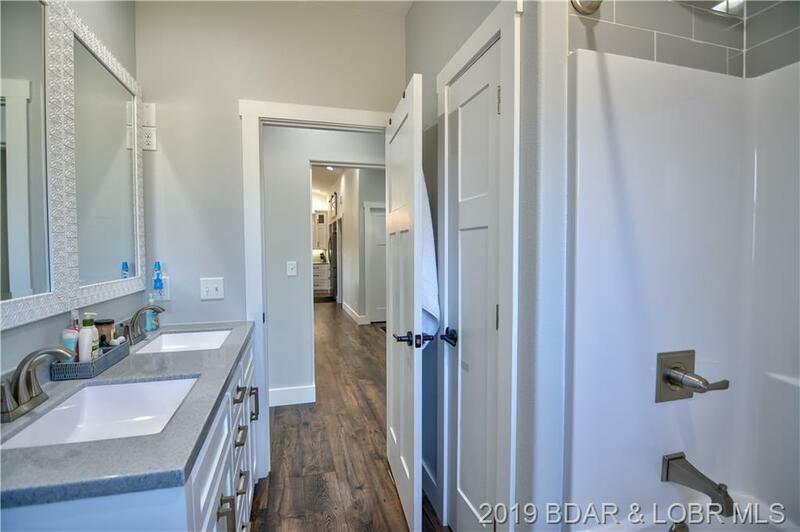 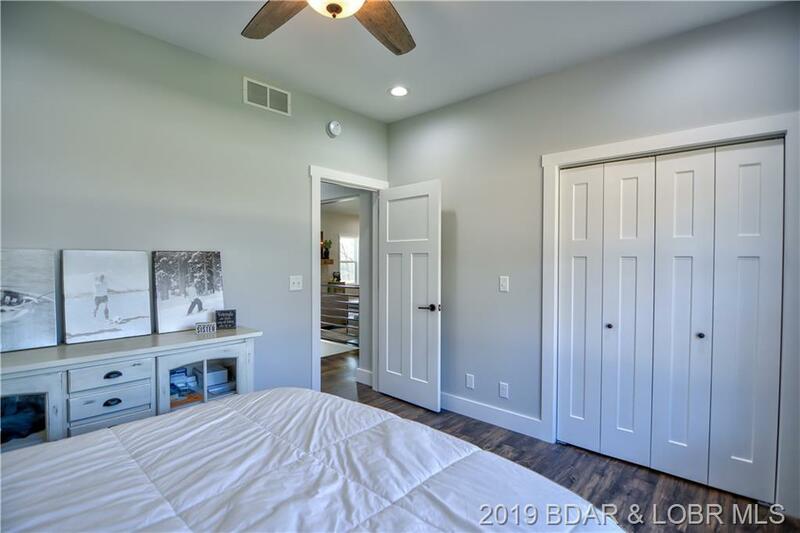 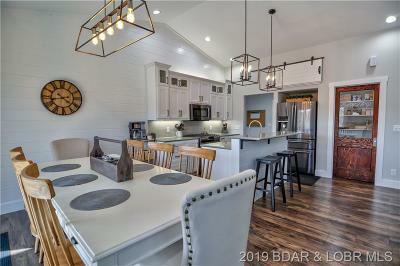 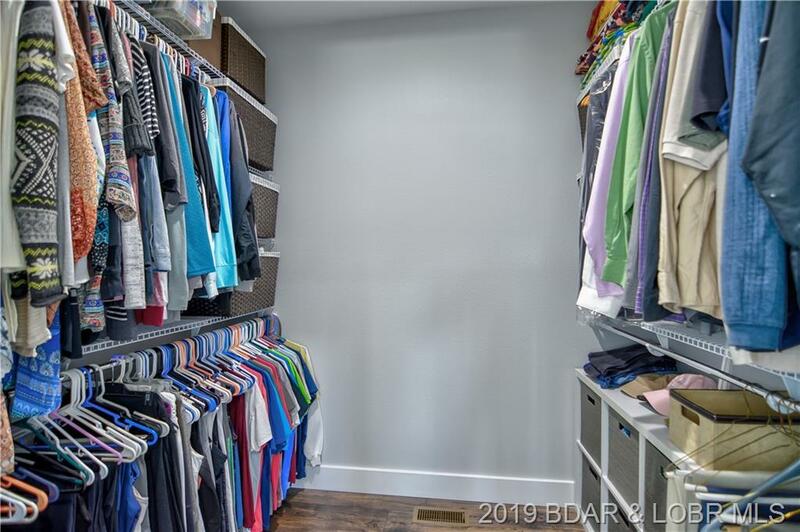 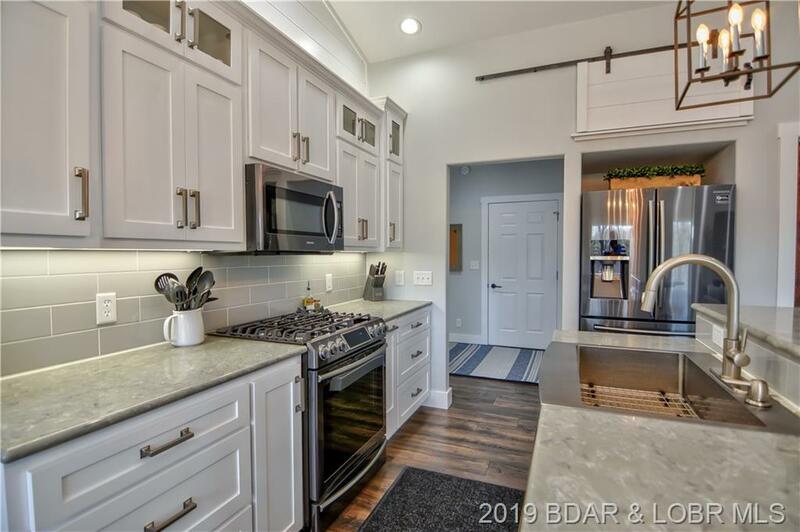 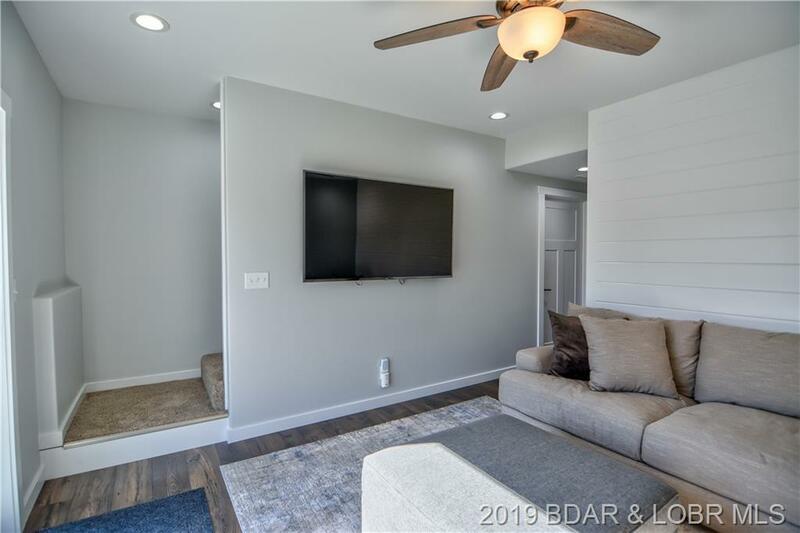 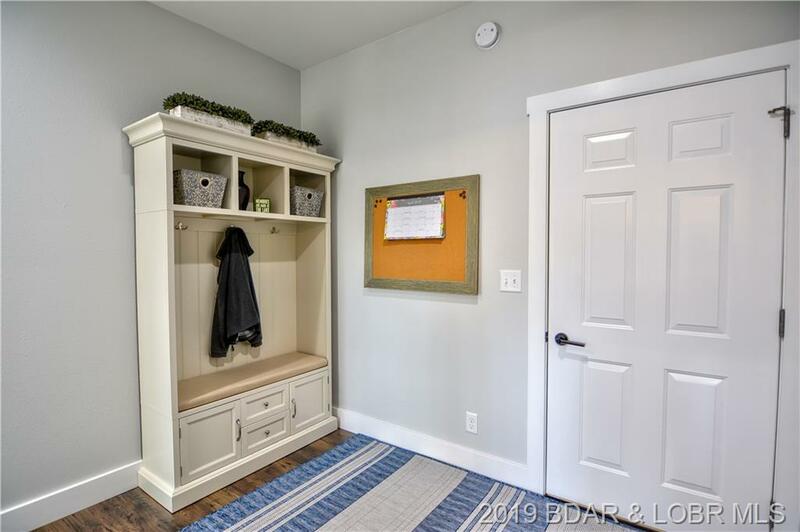 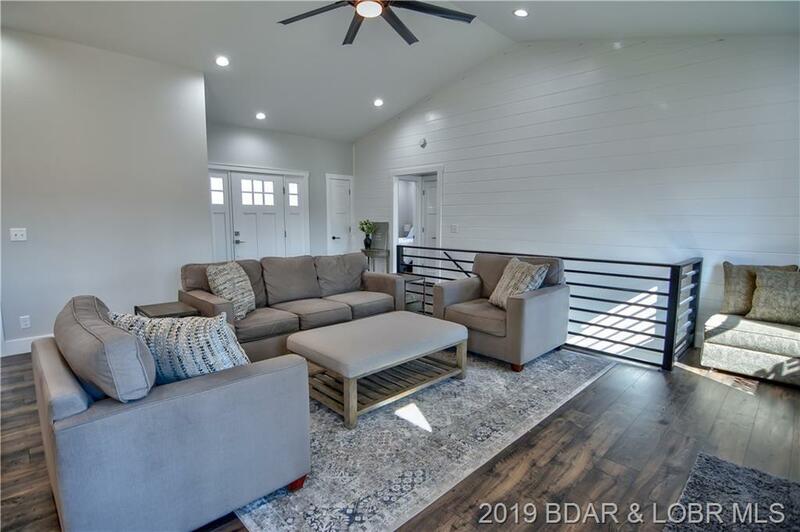 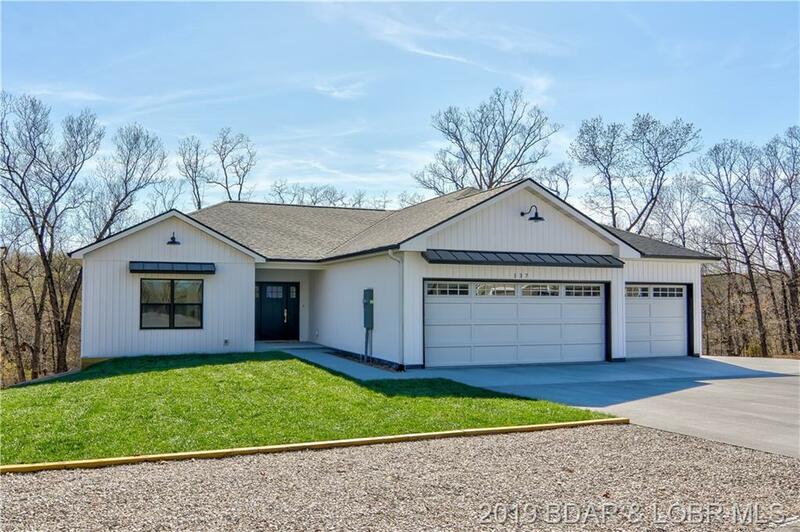 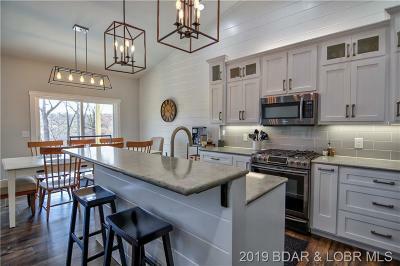 So many neat features: one of a kind pantry door, stainless farmhouse sink, gas fireplace with spectacular mantle, beautiful garage doors, custom steel railing around the steps, and great use of barn doors, quality trim etc. 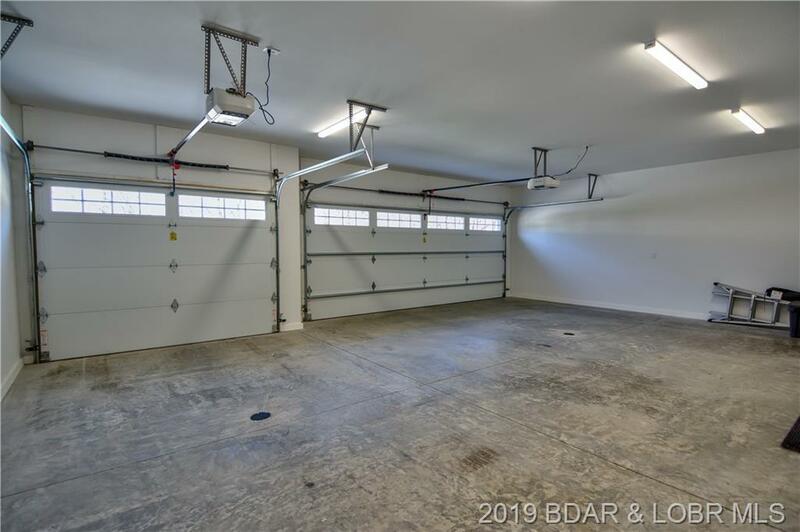 Parking is not a problem with a heated & cooled garage with floor drains as well as outside parking for up to 7. 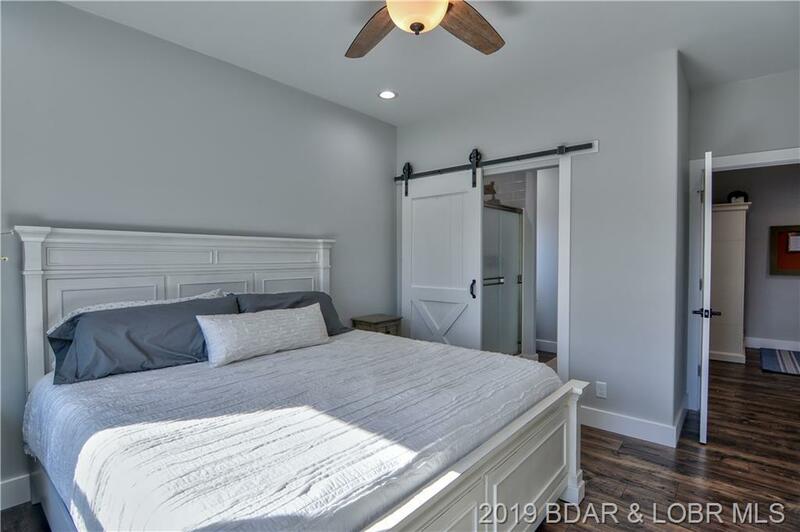 Even room to keep a boar or RV. 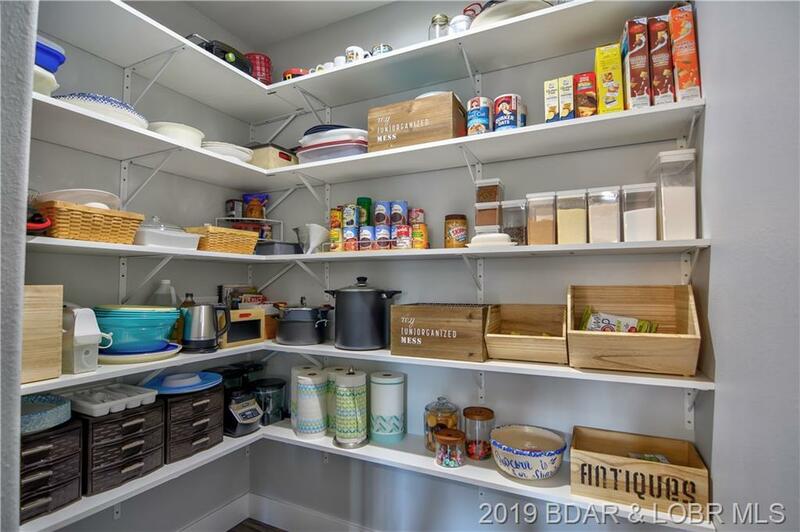 Don't worry about storage either, huge unfinished space under the home! 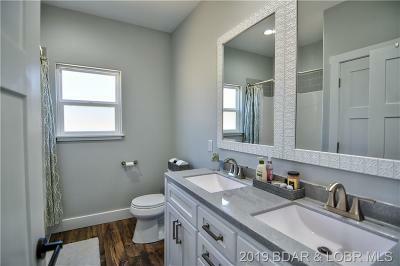 Builders warranty and manufacturer warranties are still applicable. 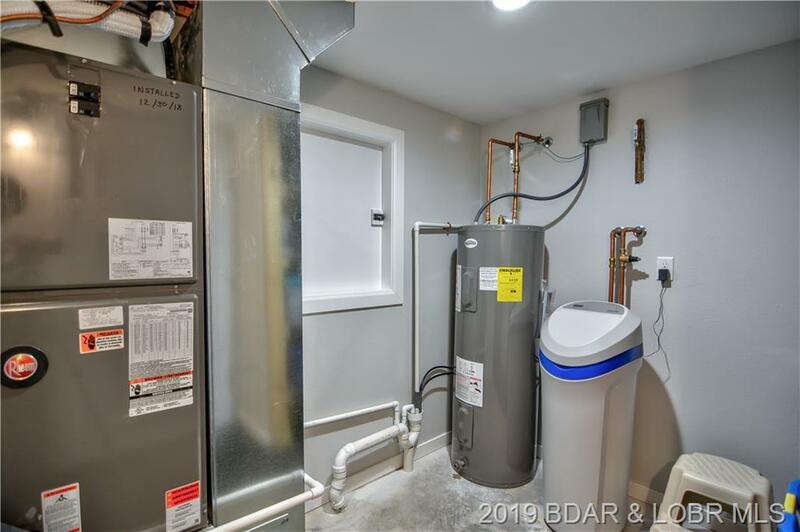 Central sewer and water, simply a beautiful home. Directions: Horseshoe Bend To Right On Duckhead To Left On Spring To Home On Left.